James Dore's photographs are a vivid record of Island life at the turn of the twentieth century. James Dore was born in Sandown in 1854 and was educated at the local church-schools. He was apprenticed to his brother-in-law, a watchmaker and jeweller, taking over the business in 1874. Dore was a County Councillor for Sandown for over 20 years. He became a Justice of the Peace in 1910. He was an original member of the town’s Fire Brigade, joining in 1879 and rising to the position of Chief Officer. Dore ran his jewellery business at 27, High Street, Sandown. He built up the shop’s photographic department, practising the art to a high standard. He exhibited at the Royal Photographic Society and took a medal and diploma for his lantern slides at the World’s Fair, Chicago in 1893. His photographs are a vivid record of Island life at the turn of the twentieth century. You can find out more about James Dore at the Museum of Island History exhibition from 2nd January-30th June 2018. An unmounted glass plate negative showing fishermen sitting making crab pots. Bathing huts can be seen on the hillside above the fishermen. A glass plate positive showing a view of Shanklin from the cliffs. The view is from the Hope Road end showing the Esplanade and lift with Luccombe in the background. Two unmounted glass plate positive by J. Dore showing Queen Victoria's funeral procession passing East Cowes Town Hall in 1901. 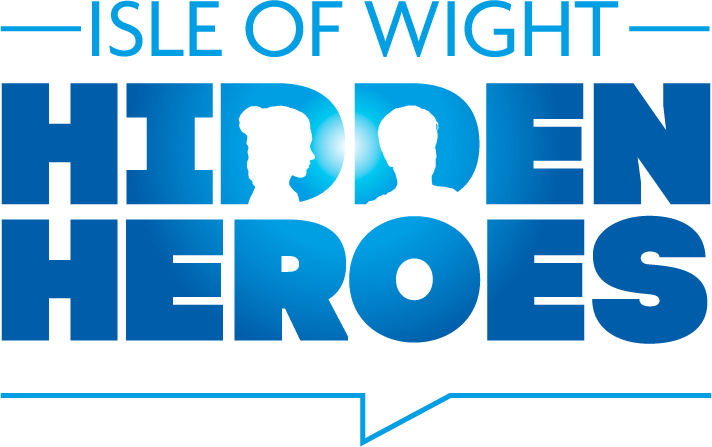 Sign up to hear about all of the exciting things that are happening across the venues on the Isle of Wight. We promise, we won’t spam you.